All you need for extension is only a valid passport having enough space for new stamp. 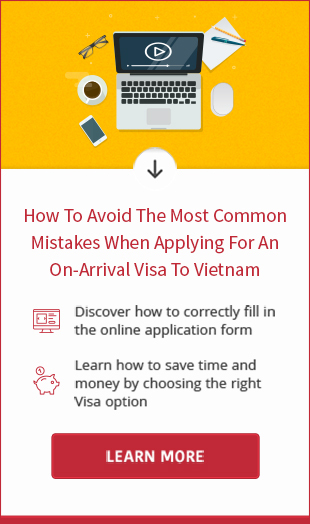 Visa type: single or multiple, 1 month or 3 months, normal or evisa. In minutes, we will give you the quote. If you accept the given price, we will arrange free passport pickup at your place (applicable for centre areas). After 7 or 10 business days (excluding weekends and national holidays), you can get it back and make payment then. Either USD or VND is accepted but cash paymet is preferable. In case you wish to pay by credit card, the bank surcharge is added. 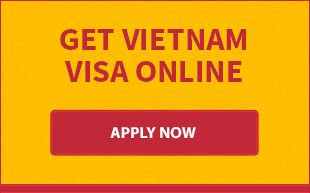 Please feel free to contact us anytime if you need to apply Vietnam visa extension in Hanoi. We are always happy to assist.